Beautiful, perfect and I am very happy with the product. Ins .. Premium Quality Custom Size Beech Butcher Block Countertop. Quote and order any size online! Fill in the dimensions below. The heartwood and sapwood color of our Beech butcher block countertops vary from pale brown to reddish brown. 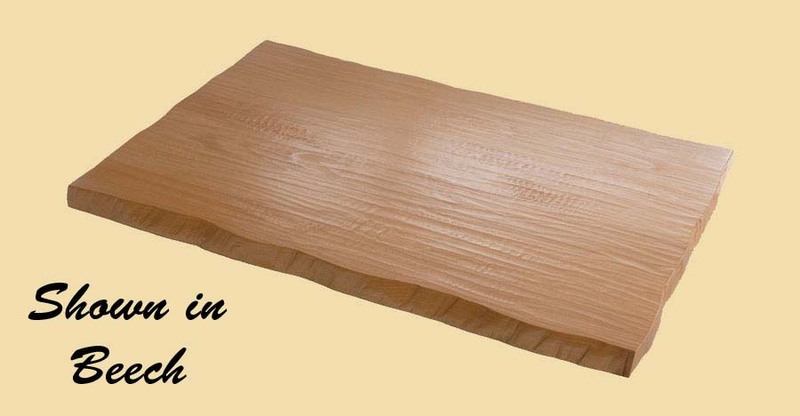 Beech has straight, fine grain with even texture. 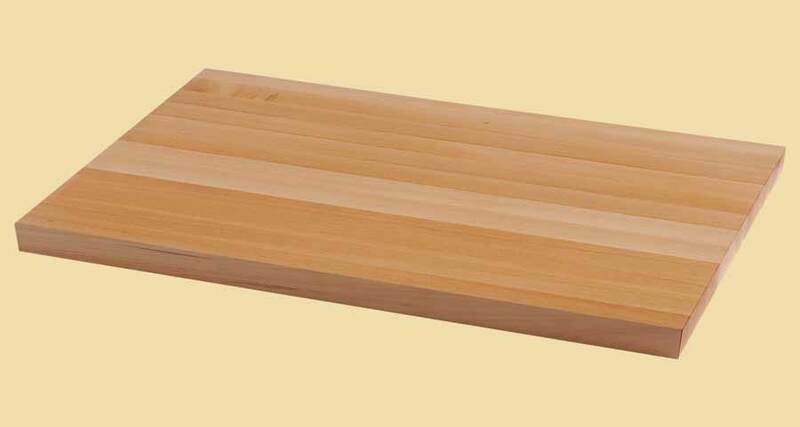 This page provides pricing for any size Beech butcher block. For a quote on another type of wood, go to butcher block countertops. Add beauty and value to your home with our custom made Beech Butcher Block Countertops. 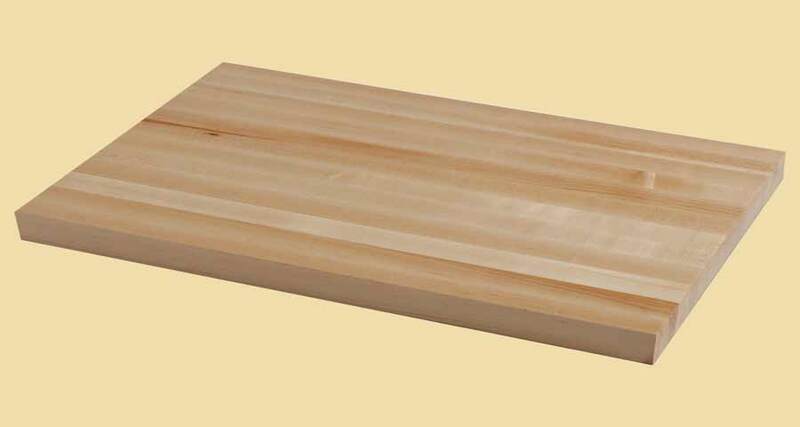 Our Beech Butcher Block Countertops are quality made with sturdy construction to your specifications. 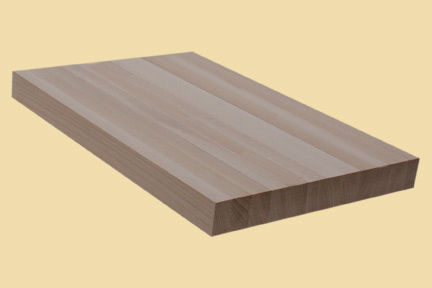 Beech Butcher Block Countertops are offered in standard and custom sizes. Below are photo(s) of our beech butcher block countertops shared by our customers. Some have been prefinished at our factory and some have been finished on site. Lighting conditions vary. These pictures are from many different settings. While they can give you an idea of the overall beauty of a beech butcher block, these pictures should not by used to determine the wood color or other specific characteristics. Please visit the product listing above for a description of the wood and other specifications. Below are photo(s) of our ash butcher block countertops shared by our customers. Some have been prefinished at our factory and some have been finished on site. Lighting conditions vary. These pictures are from many different settings. While they can give you an idea of the overall beauty of an ash butcher block, these pictures should not by used to determine the wood color or other specific characteristics. Please visit the product listing above for a description of the wood and other specifications.